At Santa Teresita Hotel and Thermal Spa you can also enjoy our services such as pools, thermal circuit, steam baths, massages and treatments. 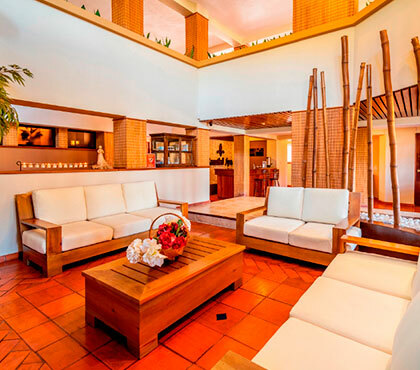 This Spa also features a restaurant with national and international food, called Restaurant ST.
Kawilal Spa in Santa Teresita was created to give tourists a complete thermal experience while they visit Antigua Guatemala. 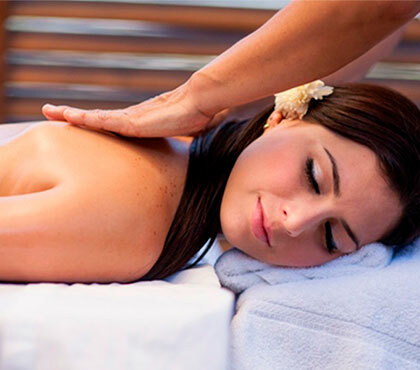 This spa, through the use of thermal waters and organic products for skin care, offers a wide range of services. 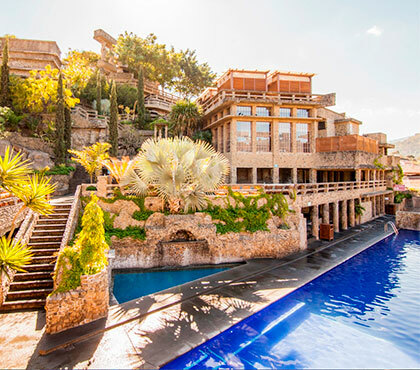 Not to mention the beauty of the architecture of the place, where Mayan history is combined with the imposing castle of stone originally created for the cooling of the thermal waters. This spa has a perfect environment, unique and cozy, surrounded by nature that you cannot miss when looking for a Spa in Antigua Guatemala. If you are visiting Antigua Guatemala, Santa Teresita Hotel and Thermal Spa offers the best option of Thermal Waters, which come from the Pacaya Volcano. This is not just a Spa, it is the best experience of thermal waters and excellent spa services at the highest quality standards, only minutes away from Antigua Guatemala. 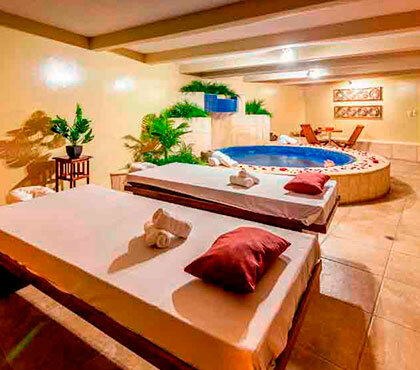 Santa Teresita Hotel and Thermal Spa has different options of massages. You can have a Relaxing massage, reflexology, chiromassage, shiatsu, hot stone massage or simply relax with a coffee and cocoa body wrap, a fangotheraphy or a relaxing facial treatment. 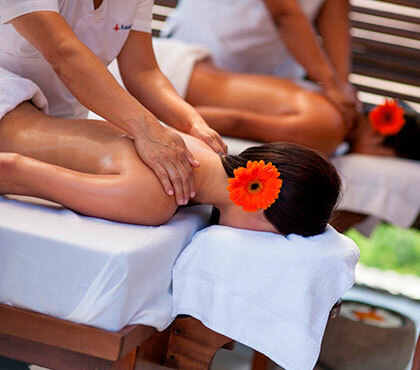 Visit Santa Teresita Hotel and Thermal Spa and live the unique and new experience of the thermal waters that come directly from the Pacaya Volcano. In Santa Teresita Hotel and Thermal Spa you will have everything you need and more. You will find the Guatemalan gourmet restaurant “Restaurant ST“, with delicious food created from traditional recipes and ingredients that you can only find in the beautiful Guatemala. 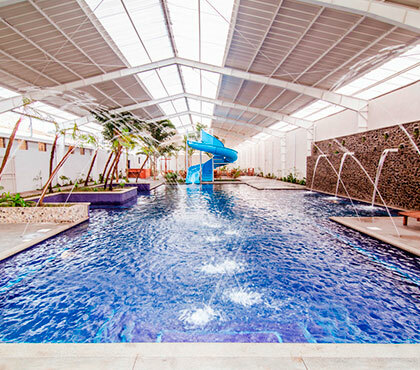 Santa Teresita Hotel and Thermal Spa is definitely an experience you cannot miss when you visit Antigua Guatemala.